is the instrument of greater Japanese influence and which has attracted more followers at the international level. An example is the large number of Japanese non-professional interpreters, including the American John "Kaizan" Neptune and Christopher "Yohmei" Blasdel. 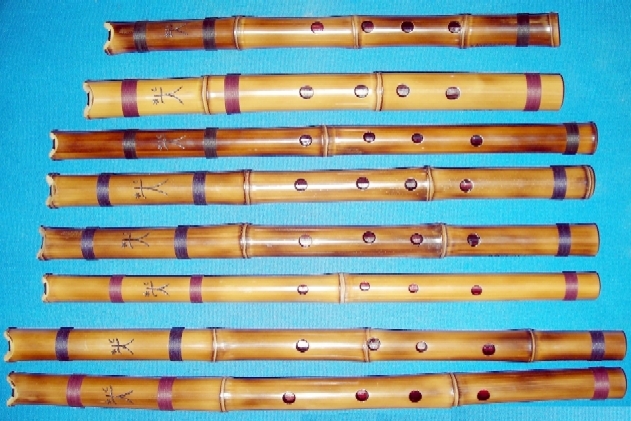 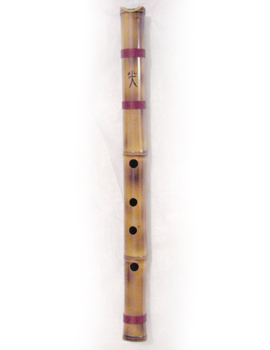 The history of the Shakuhachi flute goes back to the VII and VIII centuries, when Japan, as a need to copy a system of government developed, enter the type of imperial court of China and Korea, and thus arts and ceremonial music. 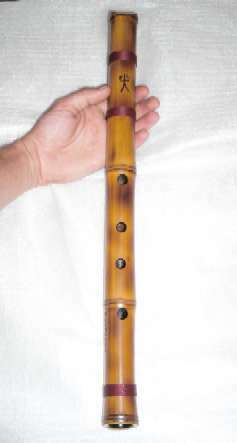 Among the instruments of all courtly Gagaku (Ga: elegant; Gakuen music), was a vertical bamboo flute 6 holes known as Gagaku-shakuhachi. 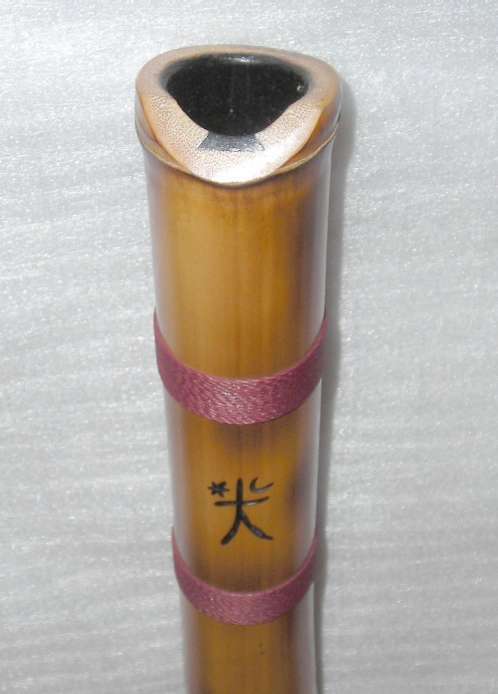 Although there are examples of the time in the famous treasure Shosoin Todaiji Temple in the ancient city of Nara, it seems that was not widely used in the orchestra of the court and cree which was subsequently used to accompany some Buddhist chants before disappearing almost completely to the eleventh and twelfth centuries. 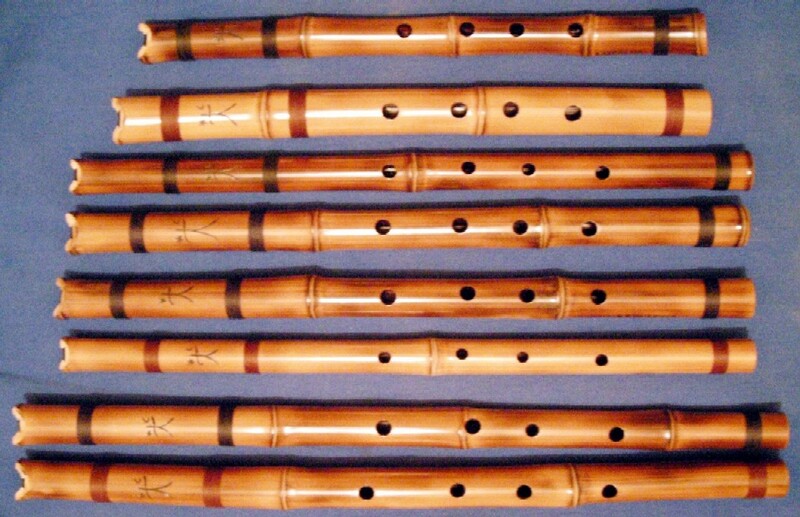 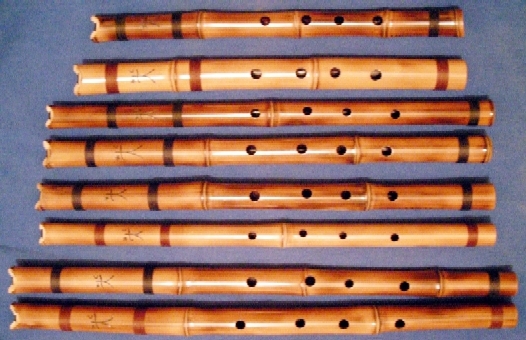 Although the XV and XVI are other shorter vertical flute known as Hitoyogiri, but not until the seventeenth century when it reappears in the form in which it now is. Shakuhachi flute had its development from that time in the hands of monks of the Fuke sect of Zen Buddhism, who saw it not as a musical instrument (in Japanese Gakki), but as an instrument of religion (Hoki) or meditation. The formation of these monks was based in the practice of three disciplines: Zazen (silent meditation), Switzerland (meditation with the breath through the practice of the Shakuhachi flute) and a kind of martial arts or fencing, using the large and heavy body of the flute as a weapon of defense, a practice quite necessary for these itinerant monks. 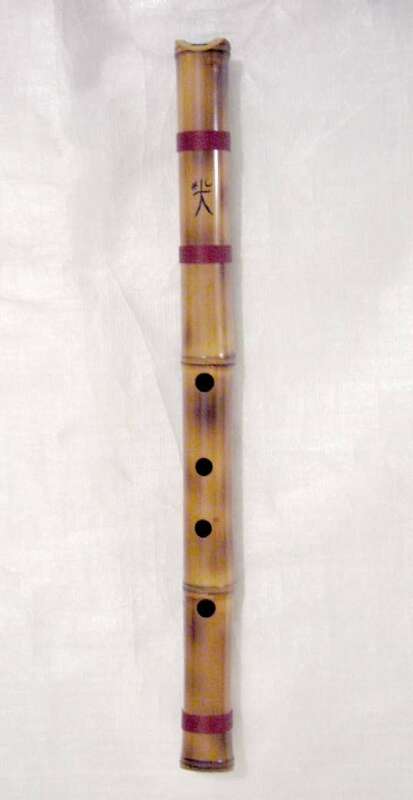 By the eighteenth century Kinko Kurosawa (1710-1771), samurai and retired professor of Shakuhachi in a temple of the sect Fuke created a musical style based on tunes and techniques used by monks for meditation. 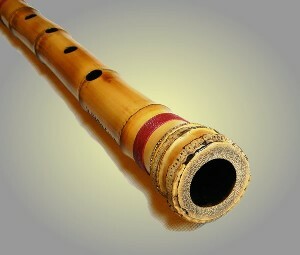 Subsequently, the instrument became part of Sankyoku (instrumental trio) next to the lute and the zither Shamisen Koto. 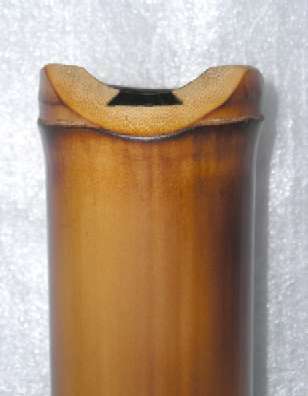 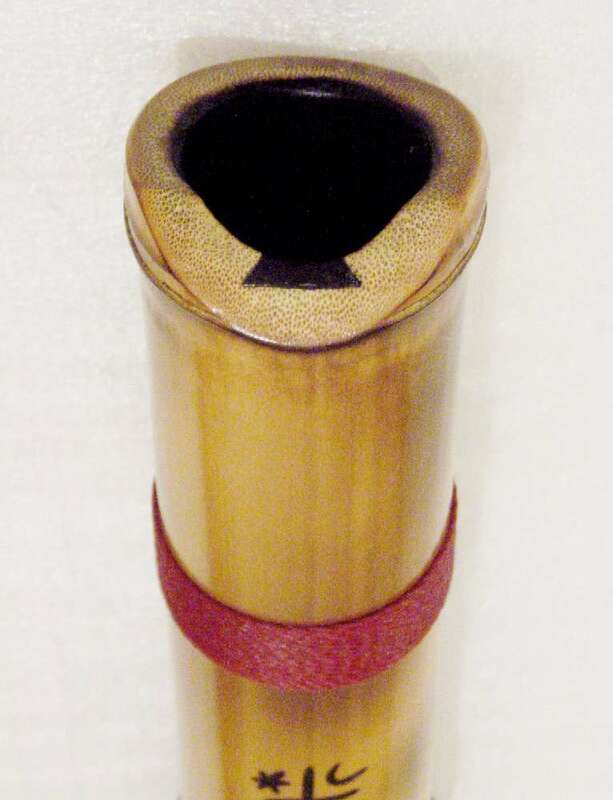 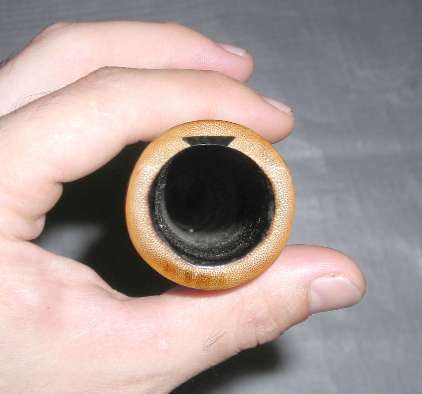 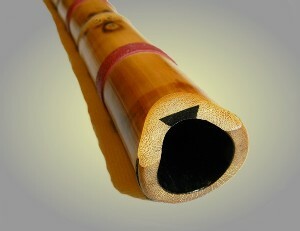 The Shakuhachi is a bamboo constructed of thick wall and the nearest part of the bamboo root, which is why many shakuhachis have some natural curvature. 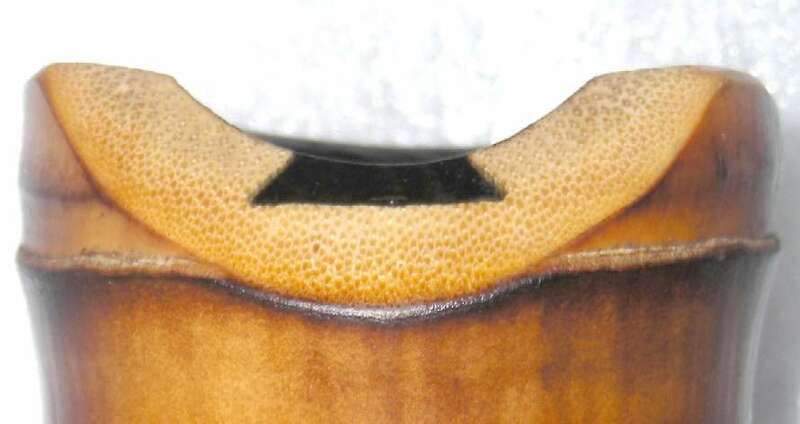 The mouth are two cuts at different angles, the angle at which it blows often embedded hardwoods such as ebony so there is no wear and tear on top of that usually found in bathrooms shakuhachis internal lacquer, resin, varnish and various components in such a way as possible to smooth the surface, this is manifested in the color or brightness of the sound. 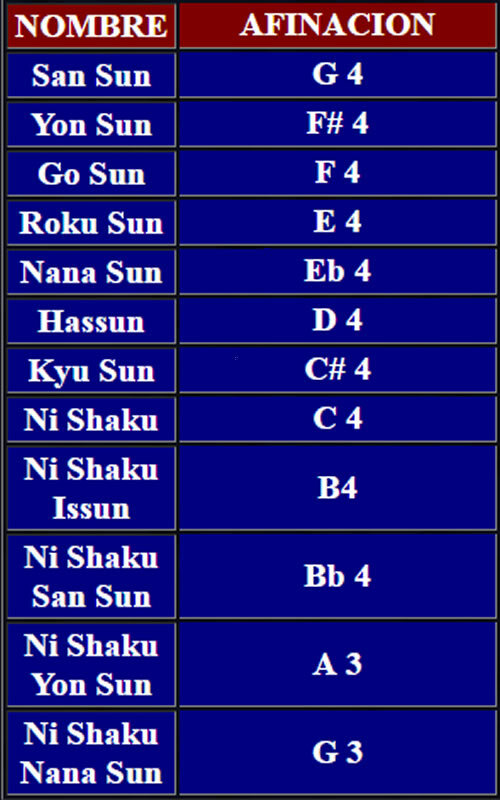 These are the names of the various Shakuhachis according to their size and pitch. 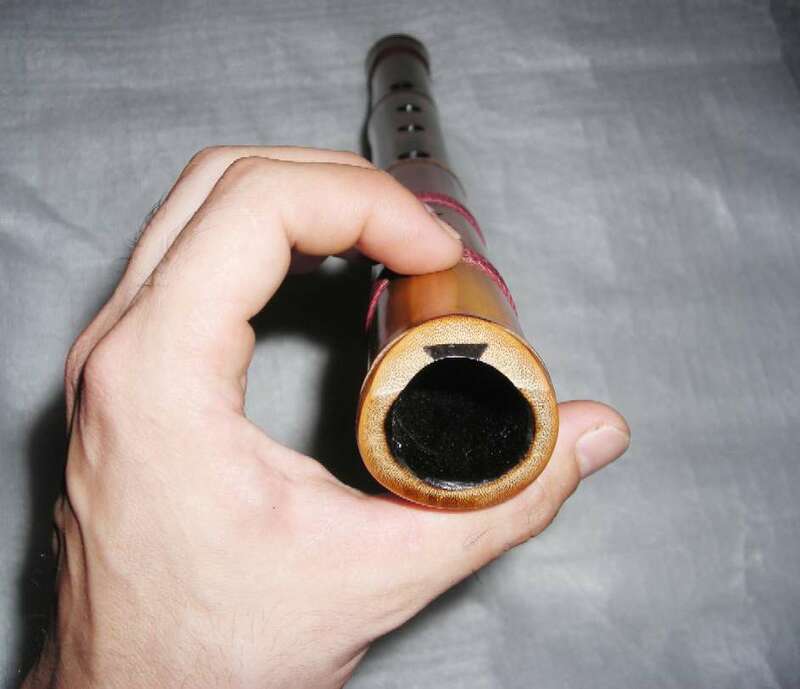 In the traditional music of the Shakuhachi Japan not only runs as a simple flute and uncovering plugging holes, but also vary the pitch movements of the mouth on the mouth and with slight movements of fingers, often played on top of that much with the timbre of the instrument. 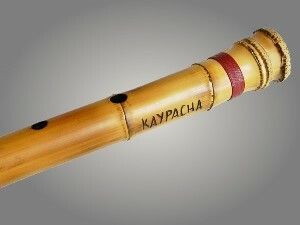 The blow can be so subtle that the Shakuhachi sounds almost like a whistle while also often so intense sobresoplarse to achieve some sound effects are typical of the Shakuhachi. 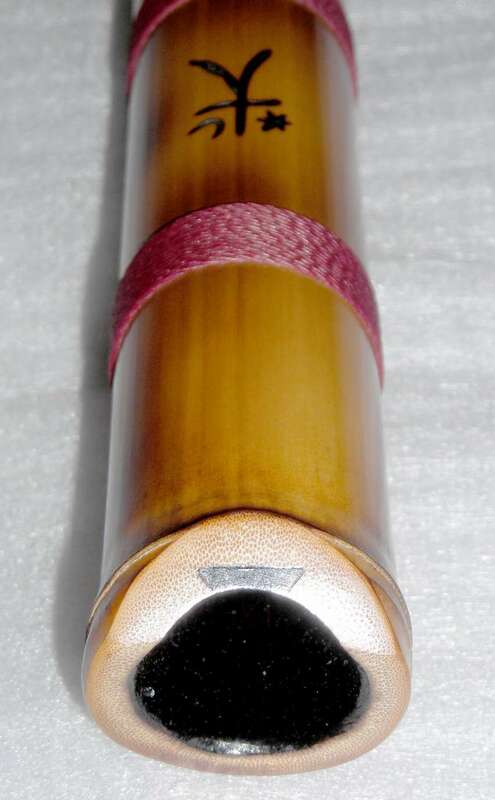 , You can write us in the section CONTACT to inquire when we will have the same in our stock for sale, Thank you.